Ever wondered what the difference is between an LLC and S Corp? If you’re an entrepreneur or a small business owner, chances are you’ve heard whispers that you should be an S Corp. Maybe your accountant has already made that election for you and you’re currently set up as an S Corp, or perhaps your friends and family are encouraging you to do so. S Corps can be powerful money saving tools, but they can also be more trouble than they’re worth. Also, there are some specific guidelines for which businesses qualify for as an S Corp. Maybe you’ve simply heard of the name but don’t actually know what it is. 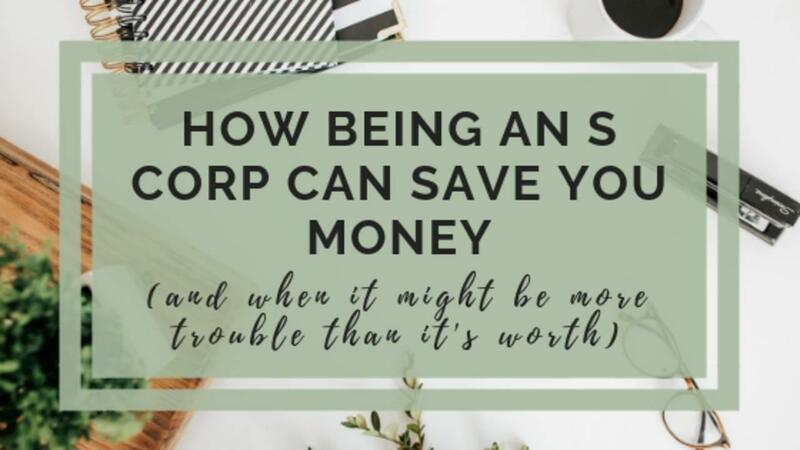 In this post we'll talk about what an S Corp is, how it can save you money, and when it might actually cost you. 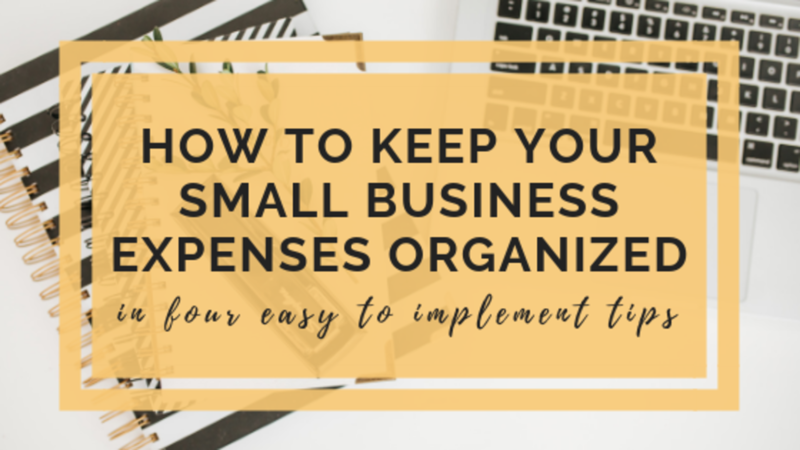 Are you struggling with keeping track of your small business expenses in an organized way? 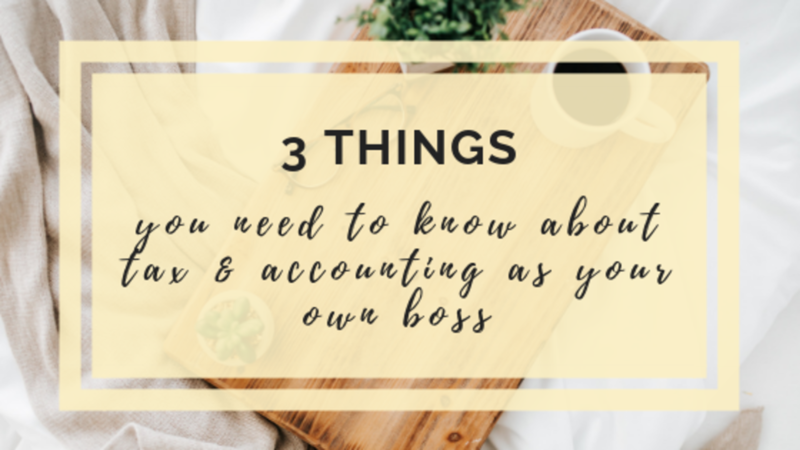 Today I’m going to share with you four easy to implement tips that will help you keep your small business expenses organized. Getting organized saves you time and money. Venmo for business – is it bad? 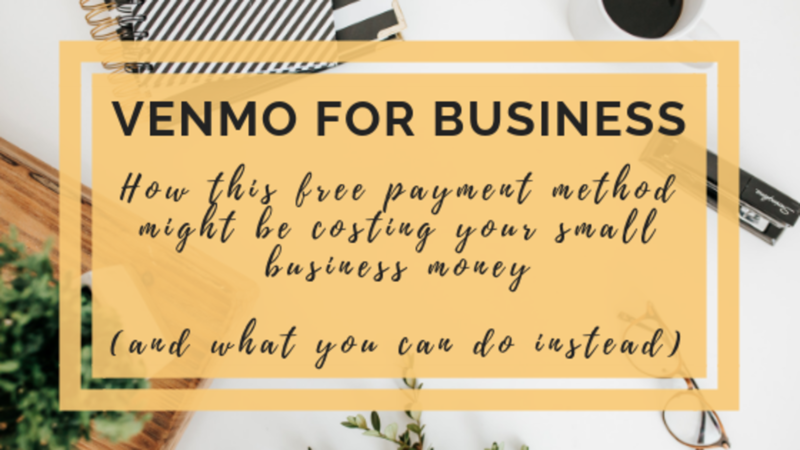 How this free payment method might be costing your small business money, and what you can do instead. Today I want to talk all about using Venmo for business. 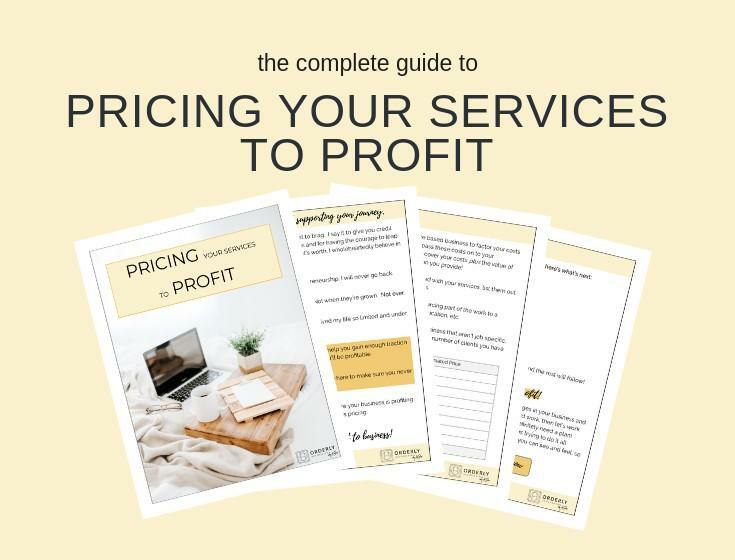 Even though it can be used without fees, it might be costing your small business money depending on how you’re using it. Let me explain how that’s possible and what you can do instead. 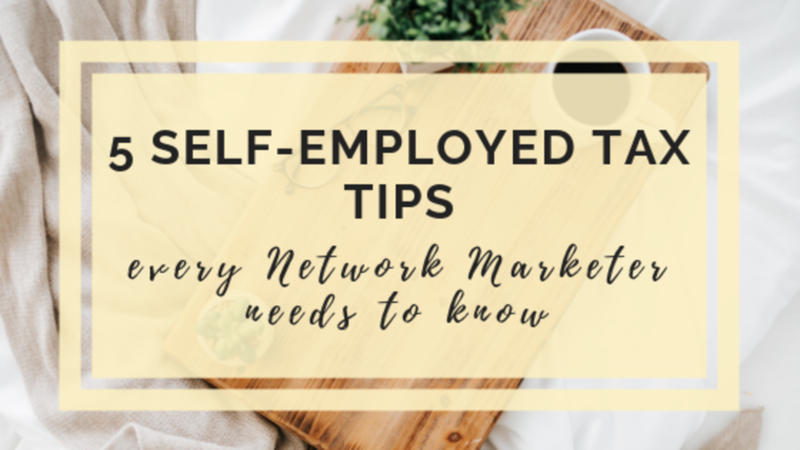 Let’s talk about self-employed tax tips for network marketers. You found a product you love and made the decision to sell it. Awesome! I’ve seen the potential network marketing can have and I certainly relate to the desire to earn extra income and break free of the life sucking 9-5. I’ve seen people leave all sorts of traditional jobs and become full time network marketers and they end up much happier and more fulfilled than in any of their other careers. Maybe you’re partially motivated by the discounts on products you already use and love, or maybe you’re putting all your effort into making sure this can lead to a full-time gig. I’ve met women who fall into either of these categories and they're both ok! 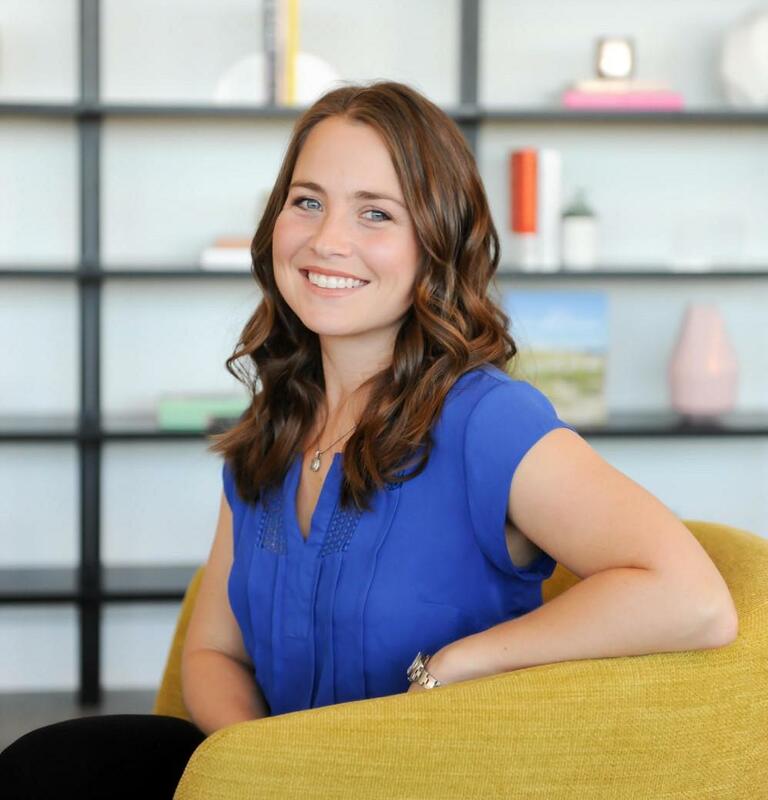 So you started out in business on your own? I've been in your shoes. Entrepreneurship gives you all the emotions. Excitement, fear, anxiety, empowerment. 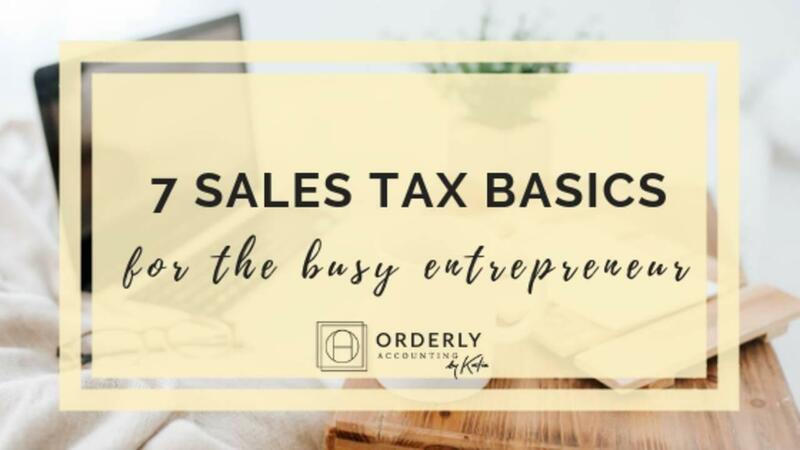 You're learning new things every day and hustling hard to get your product or service out to the world and start bringing in the moo-lah so you can pay the bills and work towards financial freedom. It's busy. It's exciting. And it can be really overwhelming. 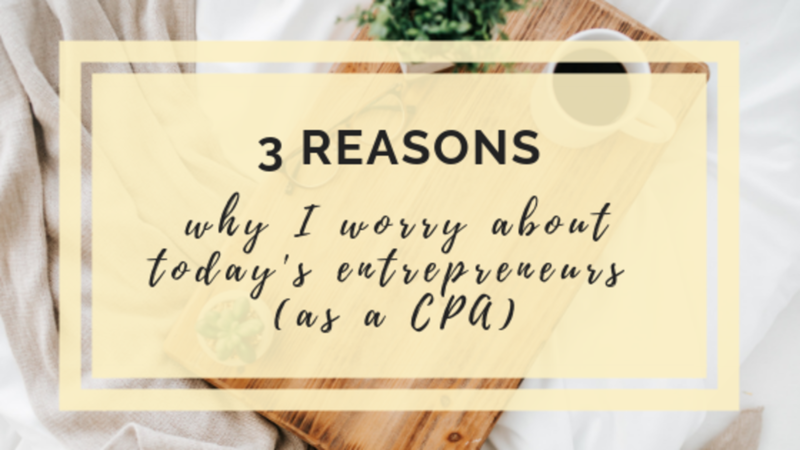 If you're like most of my friends starting out on their own, I bet there's one part of your business that's hanging out on the back burner - the numbers side of things. Look - I get it. 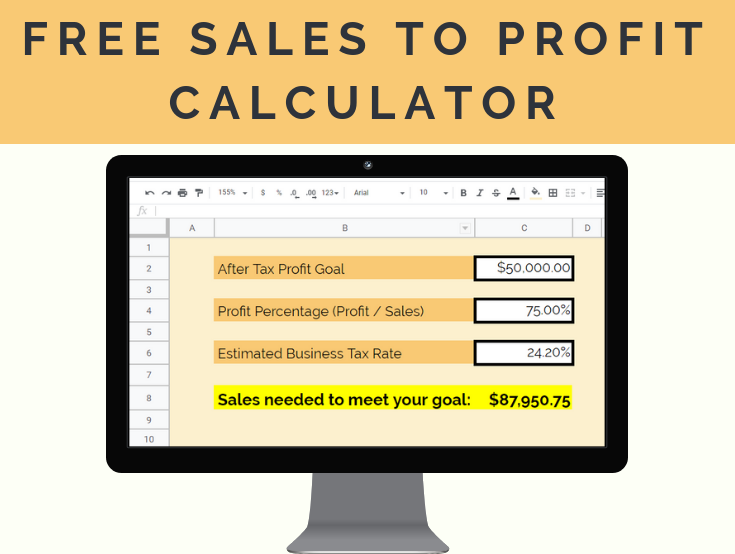 The numbers side of your business isn't the fun part. It's not your passion, it's not going to get you any likes or attention, and it seems like it can wait. It's easy to neglect, especially if it overwhelms you as it is.